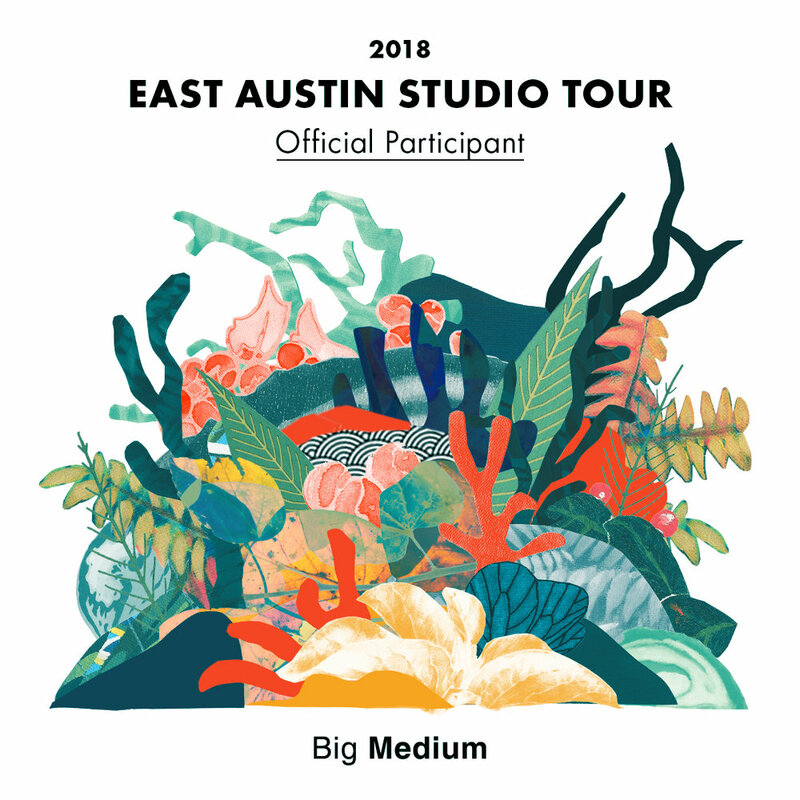 I am an official participant in the 2018 East Austin Studio Tour. 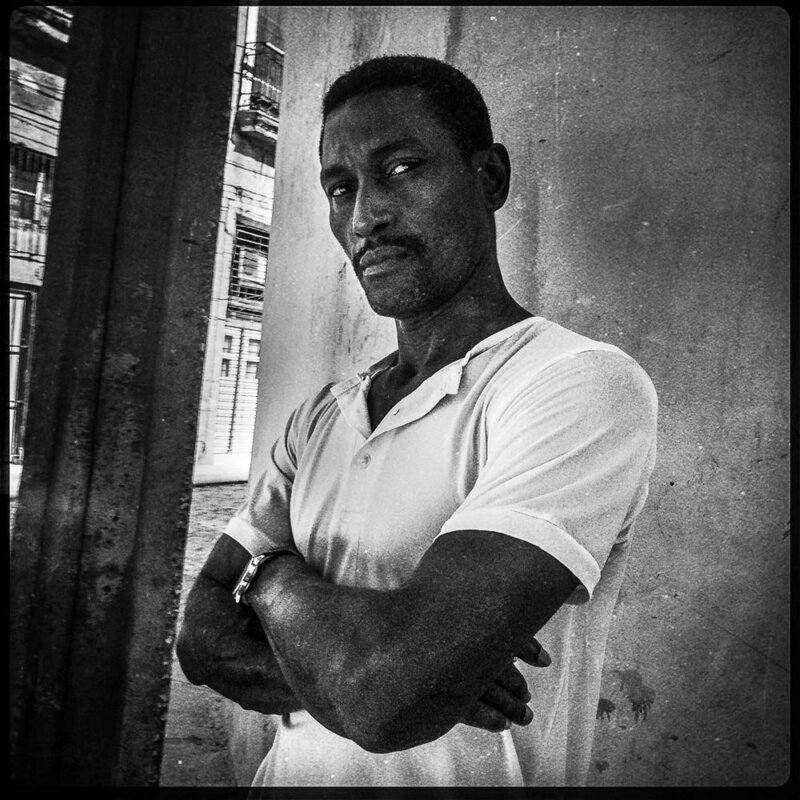 I will be exhibiting recent photography from Cuba and New Orleans at my studio in the Canopy complex. As a participant in EAST I will also have a photograph in the group exhibit at Springdale General. I have chosen Portrait of Alicia (Just for You) to be included in the EAST group show. A friend introduced me to Alicia while I was in Havana early this year. Alicia is in her eighties and had survived three husbands. We visited her in her apartment and talked about her life. If I remember correctly, one of her parents was Cuban, the other Jamaican. After talking with Alicia for a while in her apartment, I asked if I could make a portrait of her. She grabbed my hat from the table, looked at me, and said she had a very special pose. “Just for you,” she said. I of course blushed, and obliged with the portrait. Later she explained her pose as one she had seen in the fashion magazines, and she brought out several issues. 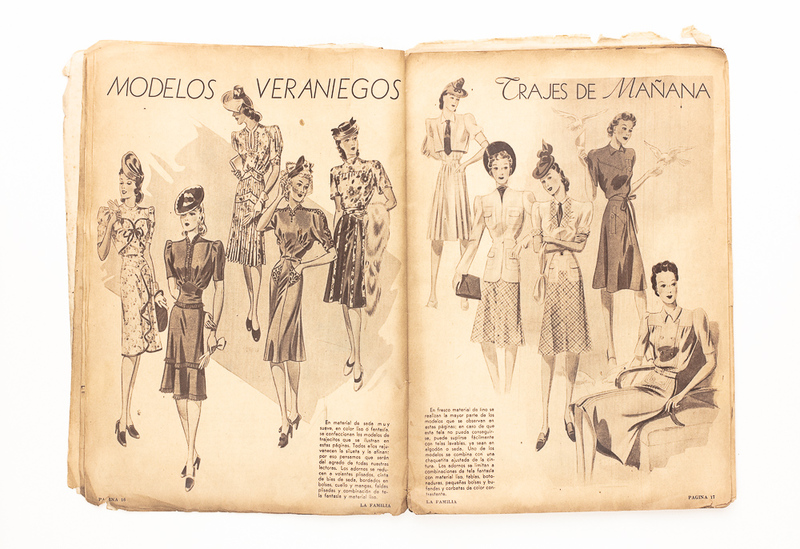 She gave me a copy of La Familia from August 1943 as a gift. And of course I have this photo to remember her by. 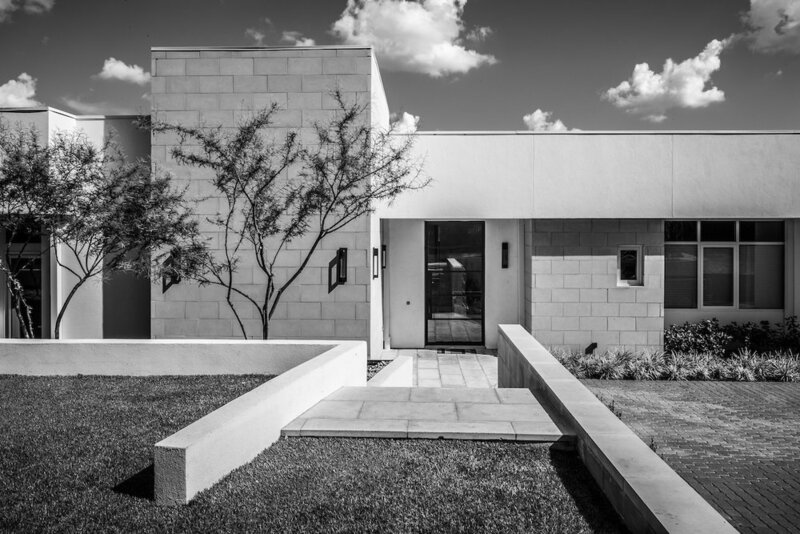 East Austin Studio Tour is a free, annual, self-guided art event in East Austin. After the review of Ernesto Bazan's latest book in the NY Times Lens Blog, I thought I'd share a little about how Before You Grow Up came to life. Before You Grow Up is Ernesto's idea of a family album. It is a love note to Ernesto’s two families, his parents and brothers that he grew up with, and his wife and twin sons. 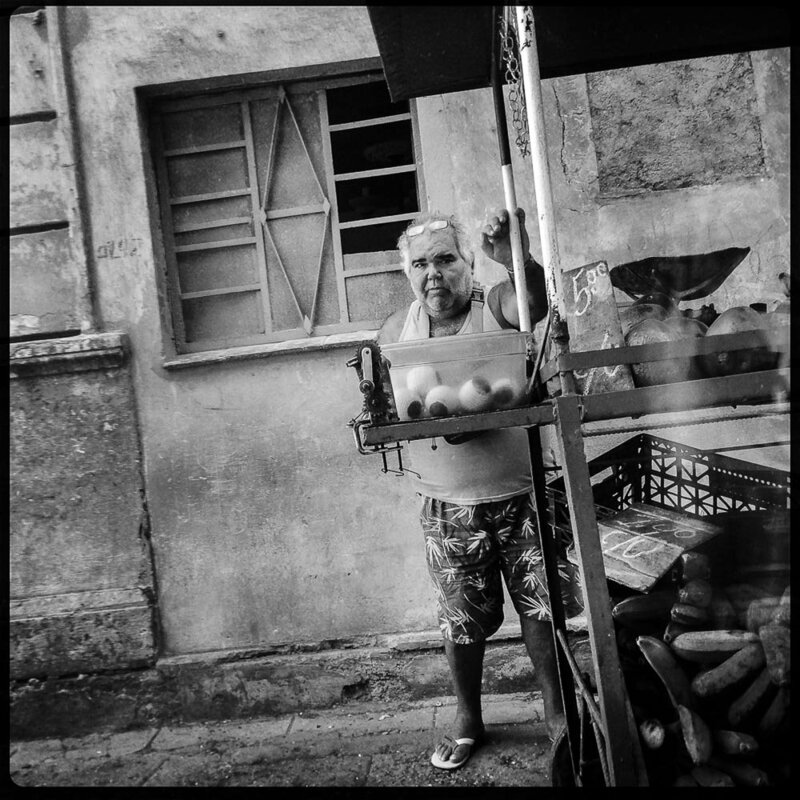 It is an album of very personal images, many of which were taken in the course of other projects like the Cuba Trilogy. He started working on it around 2010. Over the years he collected images that meant something to him. Images from his contact sheets and from his childhood. He also kept small pieces of ephemera that gained new significance. Almost by accident he discovered one of his father's medical books in Veracruz before it was disposed of. In it he found a surprise inscription to his sons. All of these things made it into his handmade album. I first met Ernesto back in 2003 and since then have developed an understanding of his editing style and personal photographic standards. We work collaboratively on book projects, mostly talking via Skype, but see each other once a year or so. Over the years our paths have crossed many times, sometimes planned, sometimes through serendipity: Santa Fe, Oaxaca, Havana, press check in Verona, exiting the subway in New York, dinner in Brooklyn, on the train from Charlottesville to New York, and on the Polycopies boat for PhotoParis. Our challenge was to make a very personal book that would invite readers into the experience; a book that touches on the universal experience of being part of a family as both a child and an parent. We spent many hours discussing each grouping of images and the overall voice of the book to break down the barriers to the reader. A unique aspect of this book is the combination of original drawings and journal writings, with Ernesto’s exquisitely printed fine art photographs. To make it feel handmade, almost every word and mark had to be done by hand. We reproduced original letters and passport photos alongside camera phone images and 35 mm silver gelatin prints. We left many of the imperfections of his handwriting and he personally added the finishing touch to each book. If you have a copy it is unique to some small degree. This book was special because it connected with my own family experience. I hope you get a chance to sit with it and become part of Ernesto’s family. The Silver Eye Center of Photography was my neighbor when I had a studio in Pittsburgh's South Side. I spent a lot of time there and absorbed as much photography as I could. The Silver Eye has a new home in the Garfield neighborhood and I'm please to announce that several photographs from Sixteen Sundays are currently part of Past, Present, Future at the Silver Eye Center for Photography in Pittsburgh PA. It's the best place to see photography in Pittsburgh. I only need a whisper of an excuse to visit New Orleans, But this year I finally attended the PhotoNOLA portfolio reviews. It was great to see the city filled with so much photography. The folks at the New Orleans Photo Alliance put on a great program with events at the New Orleans Museum of Art, the Ogden Museum of Southern Art, A Gallery for Fine Photography, the Historic New Orleans Collection, and many more galleries around New Orleans. As part of the reviews, I participated in the PhotoWALK, a great opportunity to show my work to the public. It was held in a hidden space of the Ogden that used to be a library. I received great feedback from locals and photography enthusiasts, and had a few people come up to say they recognized someone in the parade crowds. Lots more work to be done, but good vibes to keep me going. I'm starting to plan for Mardi Gras 2017 and looking for offbeat krewes, walking parades, marching groups and neighborhood events. Please contact me if you have any ideas about what you think is a must-see during mardi gras, or a crucial part of your mardi gras ritual. A few weeks ago I went to Paris Photo to promote books from BazanPhotos Publishing, Red Hook Editions, and FotoEvidence. Collectively they are the Photobook Publishers Network. 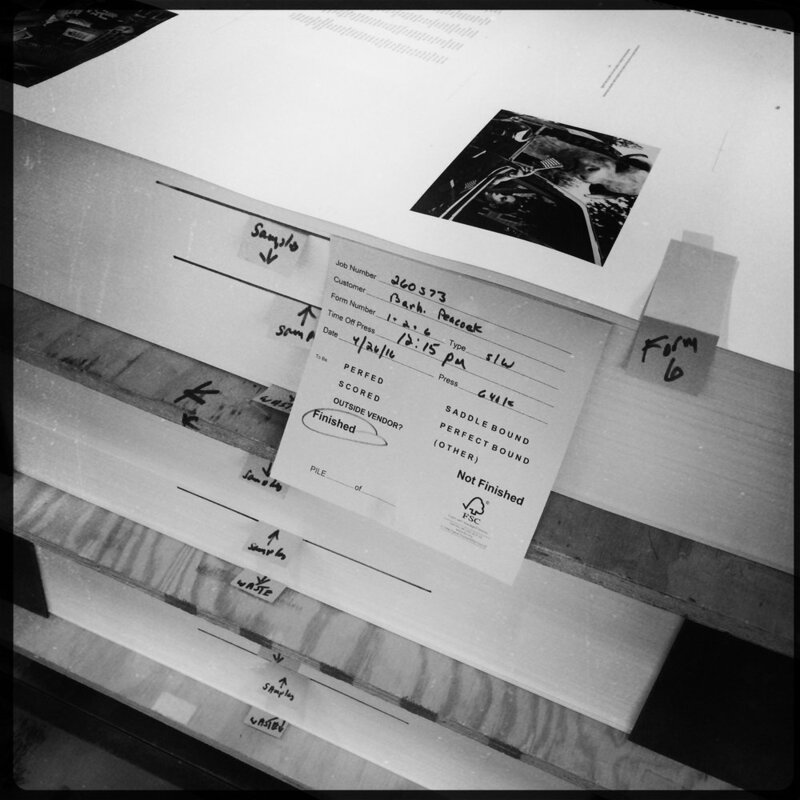 I have designed a few books for BazanPhotos Publishing so I was excited to join Ernesto Bazan for the trip. We packed several suitcases of books in New York and took them to Polycopies, a photo book market of independent publishers that takes place on a boat on the Seine. We also had a chance to see the art fair at the Grand Palais and the Paris Offprint book fair at the Beaux-Arts de Paris. It was wonderful experience and an opportunity to meet new people and talk about photobooks. It didn't leave much time to photograph in Paris, but I love just walking through the city. I have been thinking about photographing objects for a long time. I often run into objects, placed in interesting places, and I am filled with curiosity about how they ended up in that place, who owned them, and what had they witnessed as they sat on a shelf. I imagine if these inanimate objects possess energy filled with latent memories. Normally I don't intervene with a scene when I photograph it so I had a hard time finding the right still lifes in the wild. So when I turned to setting up still lifes in a controlled studio setting, I began with my own objects, and it is turning into an ongoing self portrait. 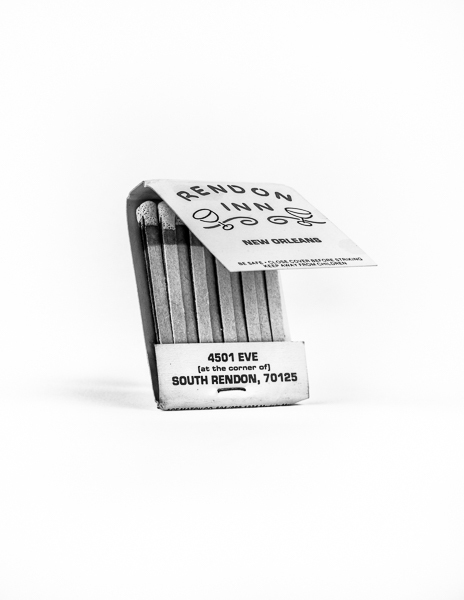 The photographic series titled Old flame contains some of my personal effects from when I used to smoke cigarettes. They belong to a past self, and the photographs exist to satisfy my longing for that past time. For years I carried a Zippo lighter everywhere. It served more than its practical purpose. It was part of my identity, a cherished tool, and thus remained in my possession long after I quit smoking. I have kept these items because they were a witness to past experiences, that I can’t fully recall, and don’t want to totally forget. I was recently on press for Hometown by Barbara Peacock. I met Barb several years ago in New York City. Our next meeting occurred at the printing of Willard Pate's with animals. That meeting began the collaborative process of creating a photo book for her long term project about Westford, MA. When working on a book project I become intimately aware of every detail in a book and almost every nuance of each photograph. Every book project has its challenges, and in the end I'm very happy with what we accomplished. Some things we solved ahead of time, and only a few things needed to be adjusted on press. I had a wonderful time with Barb and her friends while we were at Puritan Press in Hollis, NH. But it was even more special to see Westford, where Barb grew up and photographed for her project. Barb's project was easy to connect with personally, and I felt like I got to know her hometown. It was a pleasure to work with Barb and I already miss talking all the time. 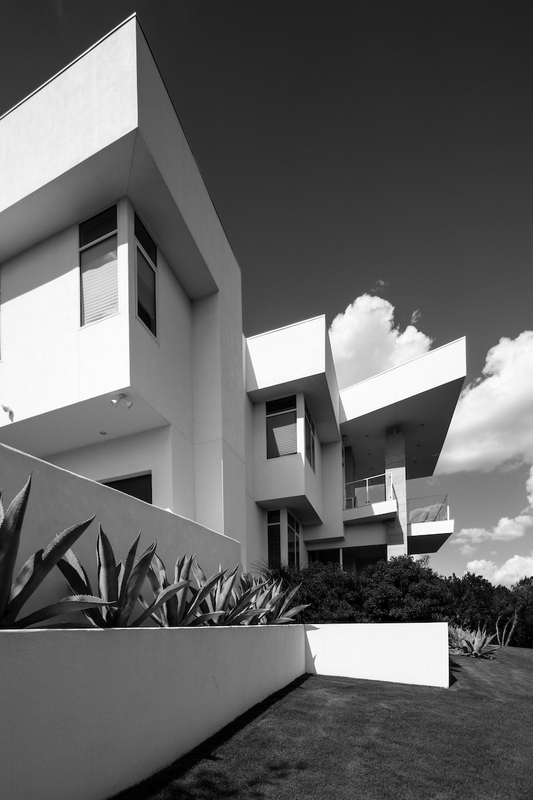 I have always had an interest in architecture and how space creates light and shadow, and frames your view. 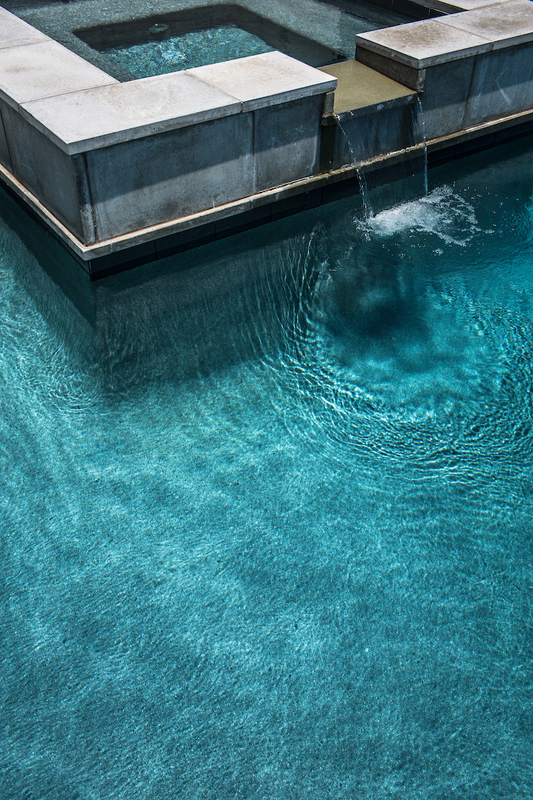 Thankful for the opportunity to photograph projects by Houston architect Ryan Gordon. Last November I traveled to Cuba with Walker Evans as inspiration. I took several cameras and used them each in different ways. Though I could get no cell phone service in Havana, I used my iPhone solely as a camera. Before my trip I was a supporter of a Kickstarter campaign for the COVR Photo Lens Case and was lucky enough to get one of the first ones before I left for Cuba. It is a custom made iPhone case with a retractable right-angle prism that covers the camera lens. It provides a certain element of anonymity when taking photographs because people are so used to seeing people holding their phones. I used it quite a bit in tight spaces and on the streets of Havana. Most of the time people did not notice me or instead wondered what I was taking pictures of down the street. I didn't use it for every camera phone image but I did find it very useful for capturing people unaware. 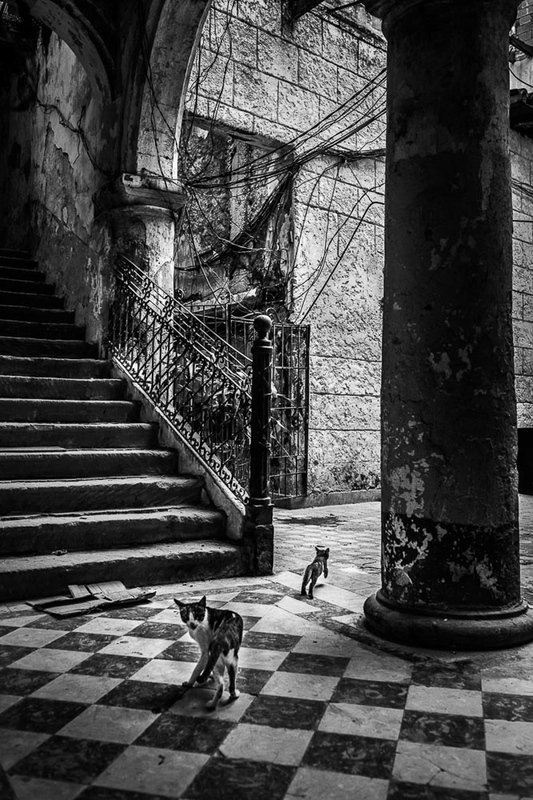 As I walked many of the same Havana streets I was challenged to do more than re-photograph the locations that Evans had in 1933. I was guided by a few references to Evans’s desire to capture people unaware, in a private bubble of self, and also look for examples of urban geometry with an eye for the vernacular. These two themes resonated with my interests in design as well as recent work exploring the idea of in-between moments, the insignificant moments at pause or in transition. These moments are ordinary, not decisive or monumental, but like Evans I sought to make the ordinary beautiful. This past Mardi Gras I had the opportunity to see Mardi Gras in New Orleans from the perspective of a drag queen. Blanche Debris is a known personality in New Orleans, but mostly if the epicenter of fun exists at St Anne and Bourbon Street, the heart of New Orleans's gay nightclub scene. I've known Blanche's family for over twenty years but I didn't meet Blanche until 2002 when she started hosting Sunday Night Bingo at Oz. Before attending the 2015 Bourbon Street Awards with Blanche, the highlight memory I have is of her descending from the stage as Queen of Armeinius in 2004 in a Marie Antoinette gown the size of a 1964 Cadillac Eldorado. Since then Blanche has gone on to host Tulane University programs and has been the MC of the Bourbon Street Awards for 10 years. I spoke with Blanche during the Sparta Parade this year and she was feeling past her prime, and considering "hanging up the wig." Since the opportunities would be few, I agreed to document Blanche's Mardi Gras as she donned a gold satin dress to become Miss Fat Tuesday for the Bourbon Street Awards. Blanche's biographer is hoping to write a book on her that collects lots of memories, dating back to the stage shows at the Cancan. Hopefully some of these images will be included in that ode to Blanche.